Battling with a breakout is a nightmare,debating over whether you apply this product or that, what could be causing it? Just some of the many questions we all must find ourselves asking. 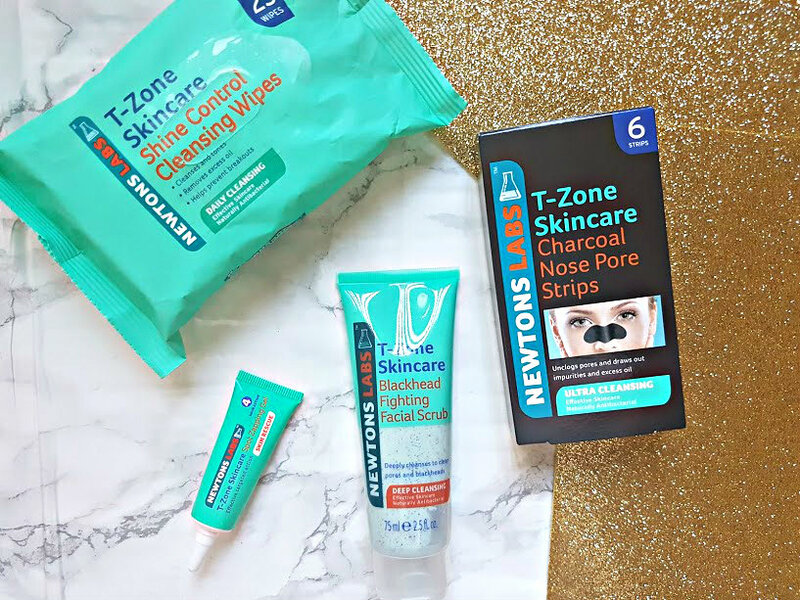 Recently, I have been testing these T-Zone products* that are available to buy in Primark, B&M and Savers, to help banish breakouts - even the under skin painful ones! They all cost under £5, can't get any better than that! Shine Control Cleansing Wipes - I haven't used wipes in a few years now to remove my makeup, but I decided to use this for a different purpose. The wipes, as the name suggests are targeted at helping to control shine - so right before applying my skincare and makeup in the morning I've lightly cleansed my face with a wipe to help control the shine throughout the day. Its made a slight difference to the amount of shine, but more than that its cleaned my skin throughly before anything else goes on it. Charcoal Nose Strips - Applying a face mask and using nose strips is the most satisfying skincare regime that I love. These charcoal activated nose strips help to draw out dirt & oil that causes blackheads. In just the 5-10 minutes that you apply these, it elimates all the 'bad stuff' from around your nose area and helps with blackheads for the long run. Spot Zapping Gel - Finding a spot treatment that isn't drying to the skin is difficult, this cooling gel helps to elimate reddness, and the size of a spot within just a few hours. It is packed with tea tree and witch hazel that are the two best things to zap spots away in an instance. 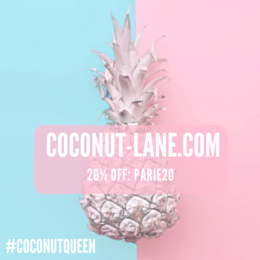 It is not a product that will get rid of the spot straight away, but after using it constantly you will see a huge difference in the spot size and it will disappear after approx days. Great for those pesky under the skin ones too! Blackhead Fighting Scrub - Of all these breakout controlling products, this is the one I would recommend the most. Since using this every morning for the past two to three weeks, the texture of my skin is so much better - its a lot more smooth and so fresh. The subtle exfoliation that my skin is getting from the scrub helps to unclog pores and remove dead skin cells, I am in love! What are your favourite Breakout Banishing Products? !